At Health Risk Services we are proud to assist in financially securing Calgary families. When it comes to financially protecting what you love, family always come first. Should accident or illness strike and impact your income, there are solutions to ensure your living expenses and mortgage payments continue, to ensure you can access quality care quickly and, most importantly, to ensure you have the time you need. With new products available to give even greater levels of cover, unique offers from each provider, ways in which to optimise your cover for the cost, and the changes that occur throughout your life, it has never been more important to use the expertise of an adviser to ensure your solutions meet your needs. What Types of Insurance Policies Should I Consider When I am Wanting to Protect My Family? While no one expects the worst to happen, the fact is that it can and it does! Death, Disability and Critical Illness are inevitable aspects of life. So the question you need to ask yourself is how your family or other dependents would get by financially should something happen to you. A proven solution that has worked for families for decades is the purchase of Insurance! 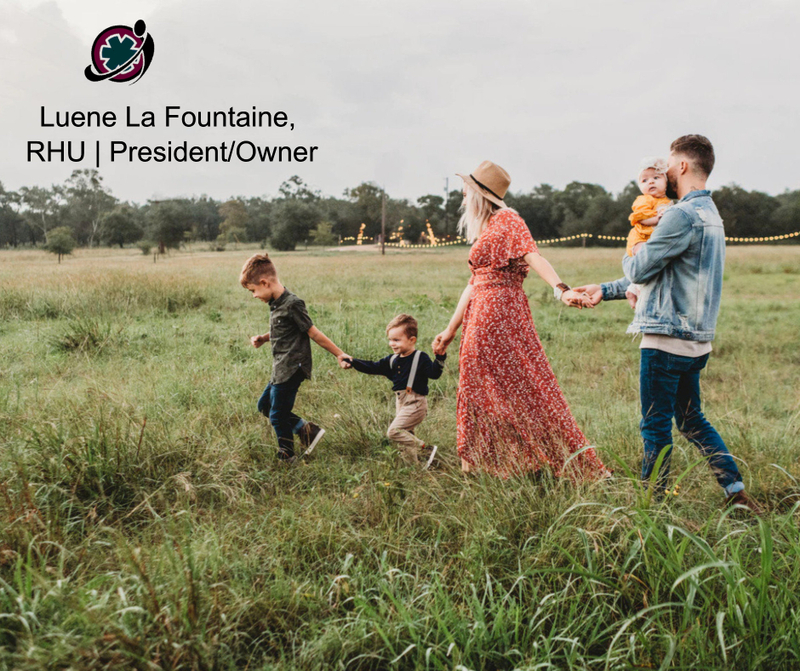 Insurance will protect your family from the many financial hardships they will face if and when that unexpected event happens. Buying Insurance is the MOST unselfish thing you can do!! Ensuring that you and your family have access to Extended Health and Dental plans.